So what can happen when one superimposes lectio continua over Lent? 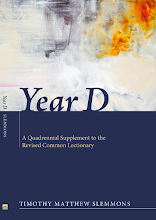 Well, for one thing: this short series of six sermons on Galatians, preached ten years ago as I was designing and experimenting with Year D. With so many homiletical options on the table these days, one would not presume to issue such a collection with the expectation that such a series would ever be considered normative or exemplary—by anyone, least of all an author whose job it is to study and teach manifold approaches to preaching—nevertheless, this little book is at least a fair representation, a non-exemplary example, so to speak, of how preaching can cover significant territory with (I hope) some depth, yet at a fairly brisk pace. More specifically and somewhat pedagogically, I offer it as an example of what I call "reiterative exposition," which is, as I understand it, akin to what Walter Brueggemann calls "re-utterance." For the record, I do realize that while Brueggemann favors, promotes, and envisions preaching as "re-utterance" of the Word, he is less positive about "reiteration." The difference, if there is one, seems to me less clear and stark than it evidently does to him. So with that expression of intent, i.e., that I think we are aiming at the same thing, here it is: a reiteration or a reutterance (as you like) of the gospel of freedom, The Freedom of Christ. Here's hoping that, after all the flailing and failed fleshly attempts at freedom we see displayed in the weeks leading up to Lent, this articulation of and invitation to the freedom of Christ will find its way home in many a reader's heart. UPDATE: For some reason, according to Google Trends, there seems to be particular interest in Galatians in Zimbabwe these days, so perhaps this title will grab some African readers. 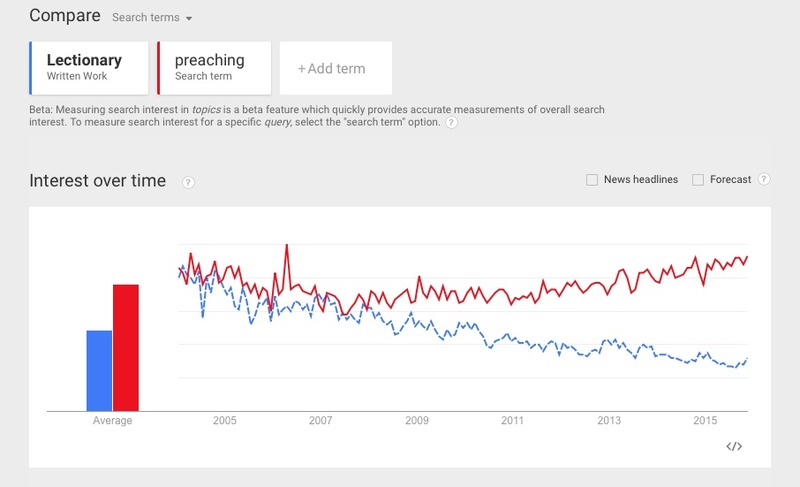 Note as well the rising interest in the epistle itself, in contrast to the diminishing interest in the lectionary. If you are looking for a one-off Sunday school lesson or Wednesday night program this Lent, this short story is bound to generate good discussion in this season of self-examination, repentance, and recommitment to the cruciform life. 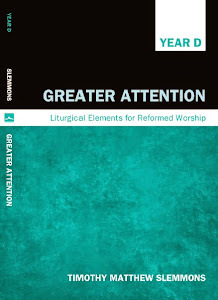 In fact, one could well take several angles on it: the psalms, music therapy, pastoral listening, persecution and exile. Perhaps it needs a study guide? Previous post with related links here.